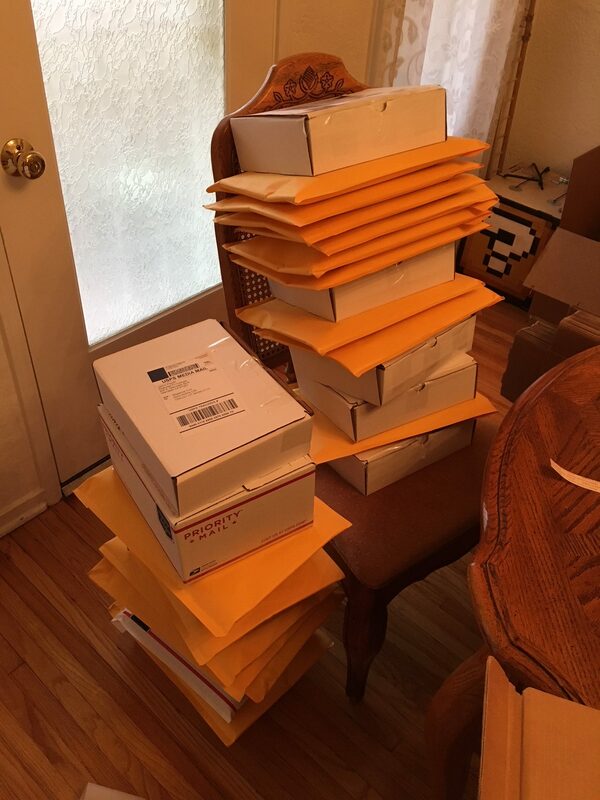 Just shipped out a ton of personalized books. Oof! 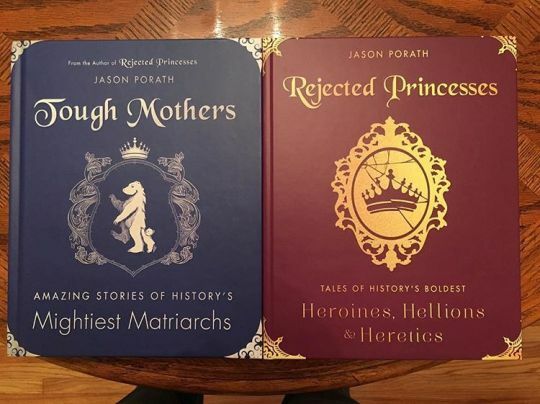 In case y’all didn’t see: I now have an online store where you can order personalized copies of my books, straight from me! Ask me to draw/write whatever in your book, I’ll do it*. 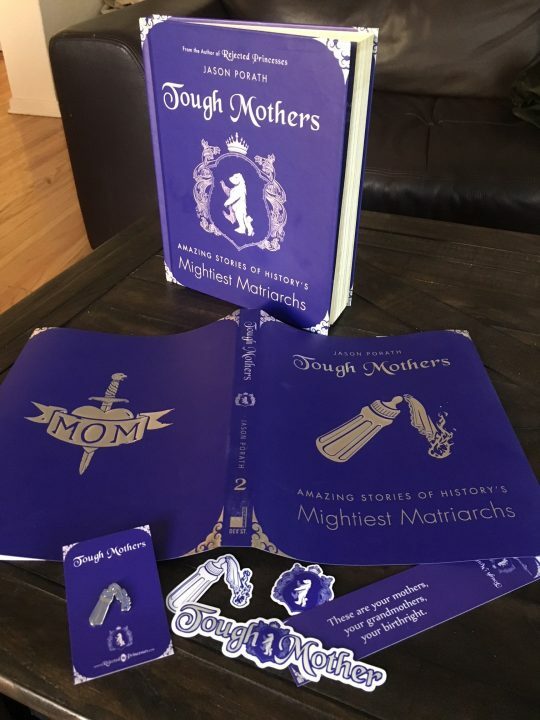 And a discount on buying all the Tough Mothers items together – just in time for Mother’s Day! Also: I am finally shipping internationally! I have spent the past week talking with the post office, on the phone with tech support, and beating repeatedly at my website code to make sure it gives y’all the best possible rate. The US Postal Service still makes it stupid expensive to ship abroad. :( It’s the best I can do. Anyway, here’s the store, if you’re interested! * = please don’t ask me to draw Tony Stark eating a baby. someone already asked for that. it’s now something I can’t un-draw. DC and WB just announced a line of superhero content specifically for girls. And it's awesome. Li Chi's historiography: totally wack.